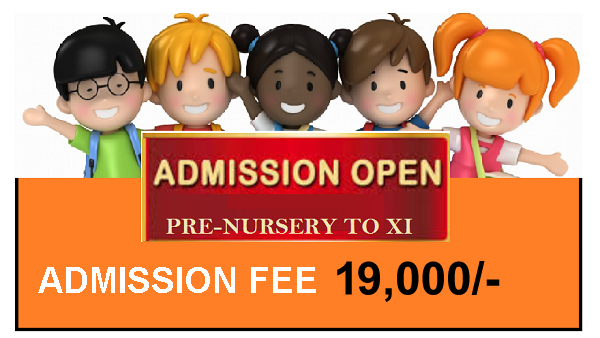 We at Shanti International School are open to all enquiries from Parent. The School encourages parent to visit the school with their child with prior appointment in order to know about the school in detail. Once decided to admit your child in our school, kindly follow the procedures. Parent will be notified about the date for further interaction at the earliest. The Admission Test date will be given and the students will be selected on the basis of Merit. Syllabus for Admission Test will be given on Website. List of shortlisted students, eligible for Admission would be displayed on school Notice Board/ Website/ or personally informed. 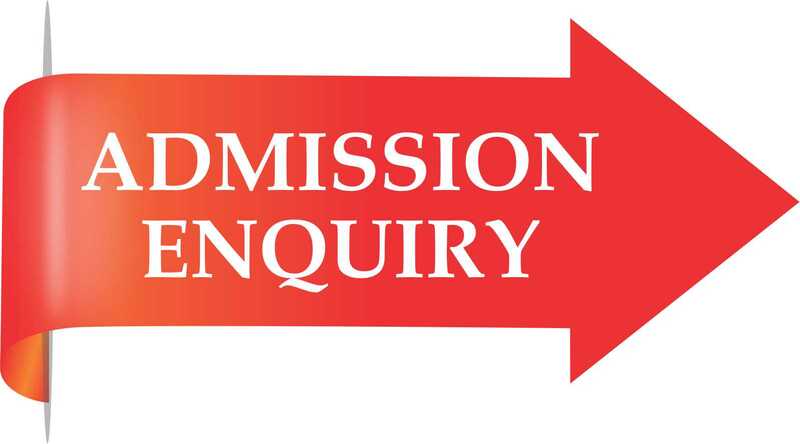 If your ward is offered an Admission in the school you must complete all the Admission formalities immediately. Failure to do so, seat may be cancelled and offered to next candidate on the waiting list. Year end (after one academic year) withdrawals must be intimated to the office in writing by February End, failing to do so will result in Depositing one Quarter Fee. a) Tuition Fee is to be paid on Quarterly basis. b) Any damage to school property/Lost of Books (Library) will be billed by the parent. 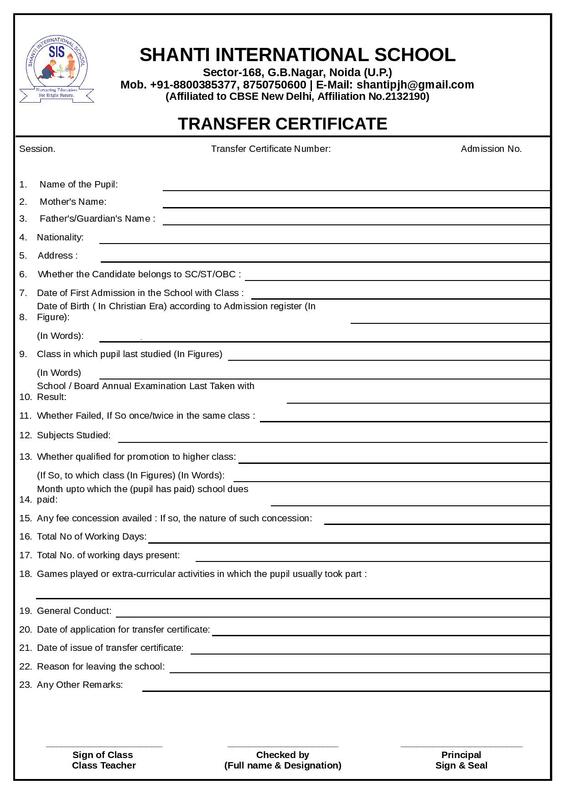 Transfer Certificate- School fee and other dues are charged up to the month of issue of T.C. The Transfer certificate is issued only after an application is submitted by the guardian/parent 3 weeks in advance and the students must have clearance of library and sport items. Duplicate T.C. is issued only when the principal is satisfied that the original is lost or damaged.